In September, a doctor named John Zhang announced that a baby, created via a complicated fertility treatment involving DNA contributions from three people, was successfully delivered the previous April. 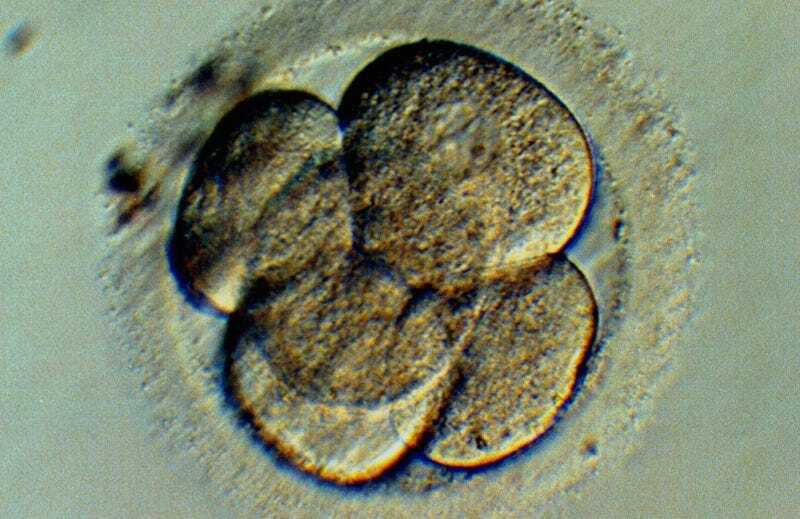 Now the U.K. has opened the way for more attempts at creating babies with three parents. The fertility treatment involves sperm, an egg from the prospective mother, and an egg from a donor and has been used to help women who have mitochondrial issues with their eggs, replacing the nucleus DNA of those eggs with that of donor, either before or after fertilization. The embryo then carries the donor’s mitochondrial DNA, which amounts to less than 1% of the resulting child’s genes. CBS News reports that on Thursday, Britain’s fertility regulator, Human Fertilisation and Embryology Authority, approved the technique. The regulator’s chair, Sally Chesire, said in a statement, “Parents at very high risk of having a child with a life-threatening mitochondrial disease may soon have the chance of a healthy, genetically related child.” Mitochondrial issues can result in muscular dystrophy, muscle weakness and organ failure.